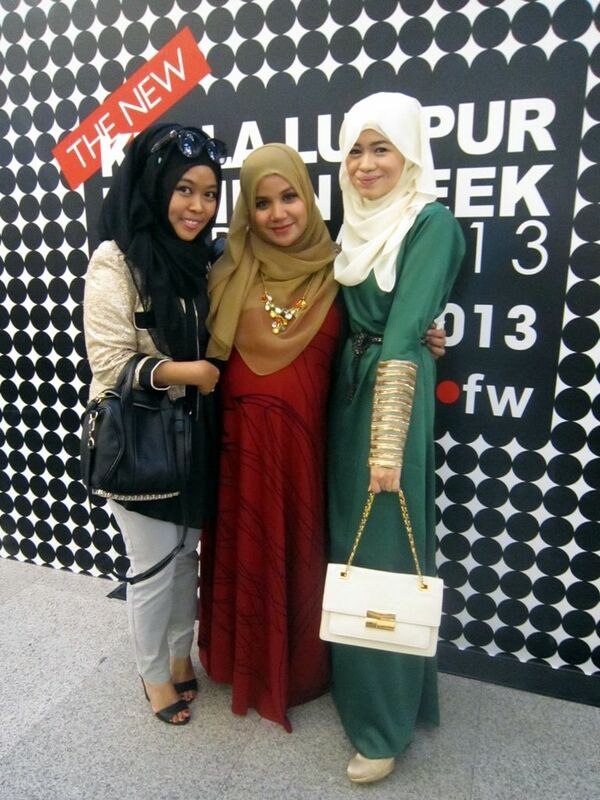 This is a continuation to Day 3 KLFW RTW 2013 : Mazlianul Maznan, Ammara & Jubah Souq : My Look & The Show. 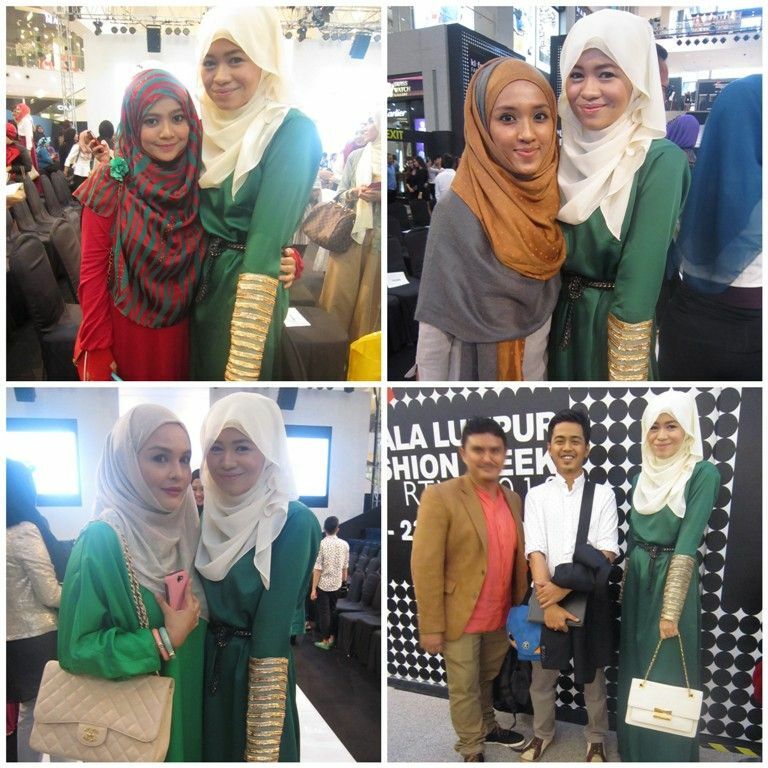 Turns out that I had to attend the third day of the Kuala Lumpur Fashion Week (KLFW) Ready to Wear 2013 on 21st June 2013 which was presented by IFF or the Islamic Fashion Festival alone. It was the first time in a very long while that I actually went out alone to a place which was crowded, let alone an event. That was the reason for the awkward look on my face in almost every picture. (click more pictures) I was overwhelmed. However, I was very happy to get to meet friends and IG/blogger friends that day. Below are some of the pictures taken after the show with the lovely souls I met on that day. Shea Rasol for one made me really comfortable after the event. We had a really nice chat after the show and she even offered to take my look shots and went even further by offering to snap close-ups of the dress details! Oh, she understands. She really does :) Pleasure to finally meet her in person after being online friends for a few years. Sue Anna Joe the inspirational artistic photographer I met on FB years back. 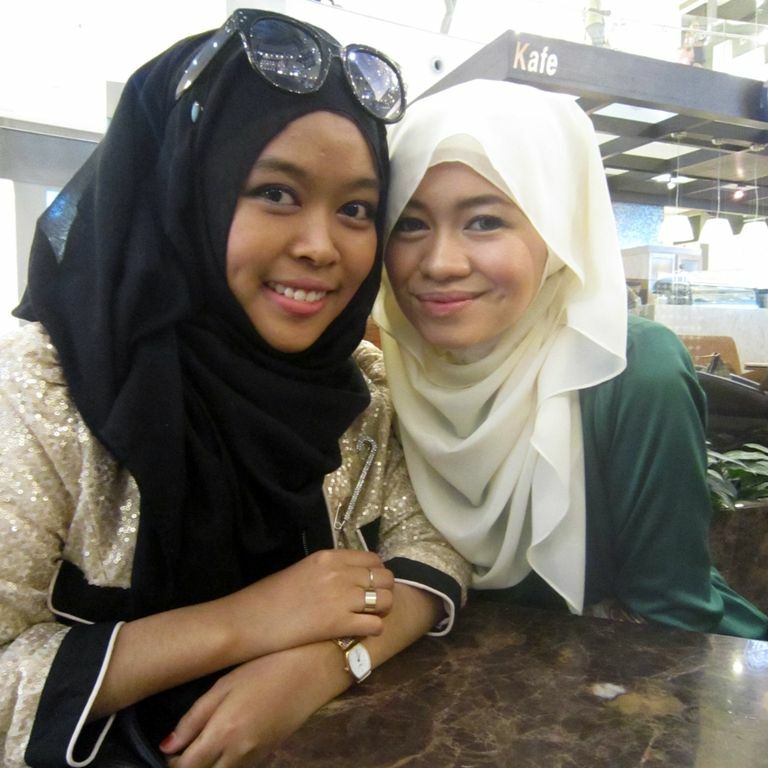 Love her artworks so it was a pleasure to have her take my photo with Kak Noryn Aziz. Kak Noryn whom I haven't met for a very long while. My Usrah Fitrah mate. The one who I used to watch perform live with her sultry powerful vocals at Alexis. Blogger Dena Bahrin the 20 year old young girl who is a wife and a mother which I recently got to know on IG during my hospital days carrying my late Jibrael. I felt like a giant beside her. So pretty and petite MasyaAllah. The two guys are the talented guys behind Jubah Souq. 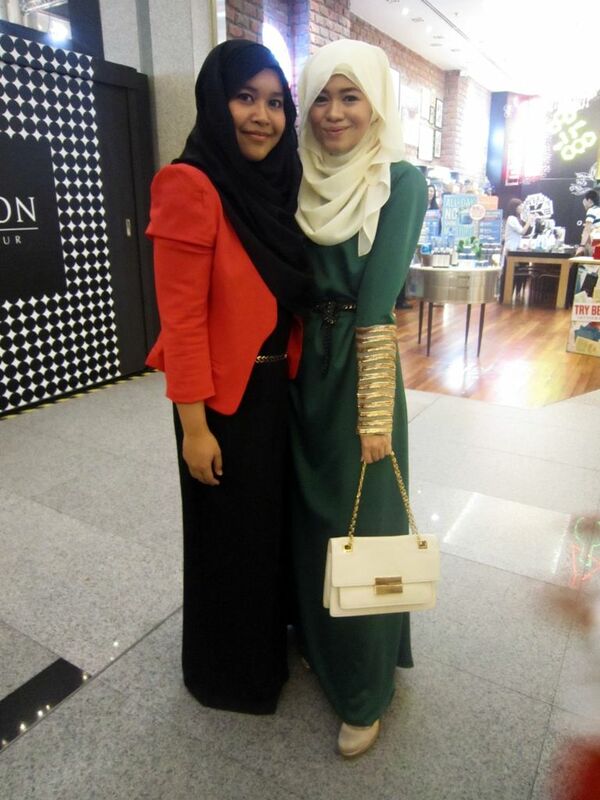 Aishah Amin beautiful preggy mummy in red whom I first found on lookbook few years back. With the Mazlianul Maznan. Thank you again love. Much love to all this beautiful and kindhearted souls.